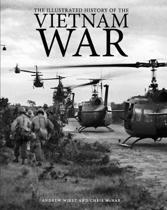 The essential history of the Vietnam War by award-winning historian Peter Edwards. 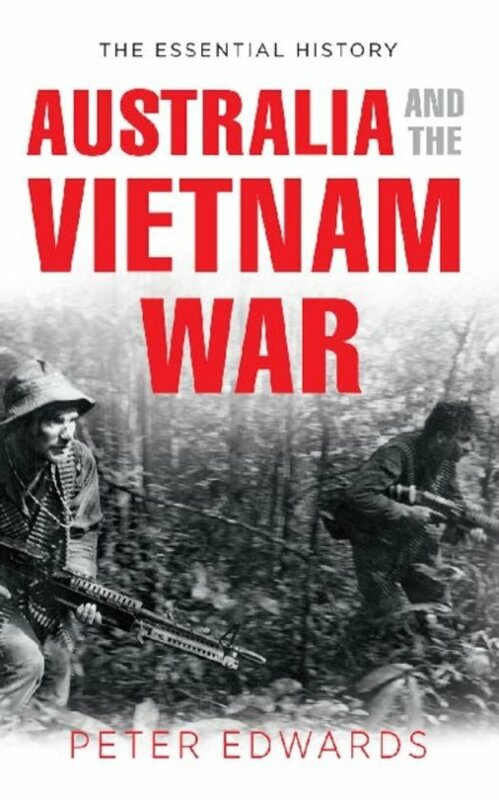 The Vietnam War was Australia's longest and most controversial military commitment of the twentieth century, ending in humiliation for the United States and its allies with the downfall of South Vietnam. The war provoked deep divisions in Australian society and politics, particularly since for the first time young men were conscripted for overseas service in a highly contentious ballot system. 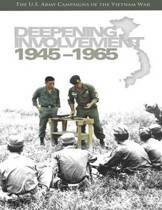 The Vietnam era is still identified with diplomatic, military and political failure. Was Vietnam a case of Australia fighting other people's wars'? Were we really all the way' with the United States? How valid was the domino theory'? Did the Australian forces develop new tactical methods in earlier Southeast Asian conflicts, and just how successful were they against the unyielding enemy in Vietnam? In this landmark book, award-winning historian Peter Edwards skilfully unravels the complexities of the global Cold War, decolonisation in Southeast Asia and Australian domestic politics to provide new, often surprising, answers to these questions.